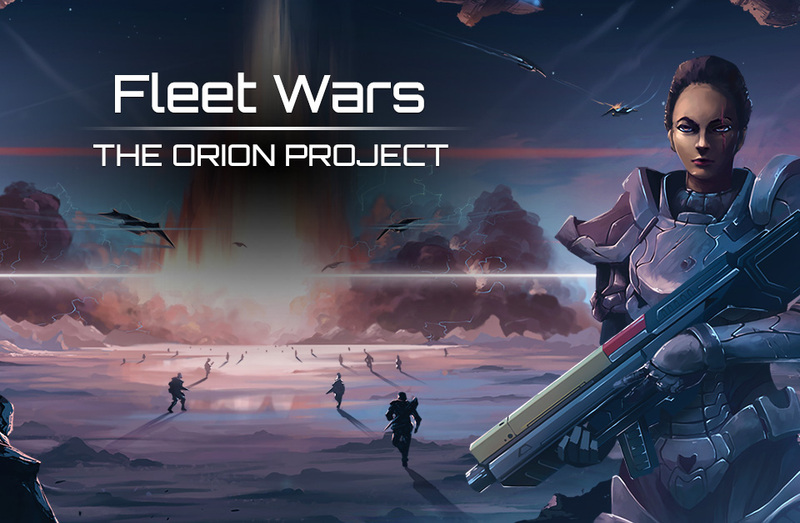 Fleet Wars is a persistent turn based strategy game where the goal is dominate other empires in order to be the first to construct the Orion project. Throughout the ages, the greatest and most powerful Empires have fought for control over our galaxy. Our Planets have been sieged - stripped of all their natural resources. Many have resisted and overcome the invading Empires. Instead of banishing the evil forces from their systems, they study the crippled vehicles. Seeking to acquire their technologies for their own power and wealth. However, times are changing, Empires are growing weary of this stalemate and turn to technology to fulfil their destiny. There have been rumors of a new weapon, one of unimaginable power. It will ensure the victory of any Empire that possesses it. This new doomsday device goes by the name Orion. There is now a race amongst the Empires of the cosmos. A race of life or death. We must not let these Empires of destruction be the first to unlock the power of the Orion project. We must push forward, and for this we need your help. It is now time for you to join the fight!